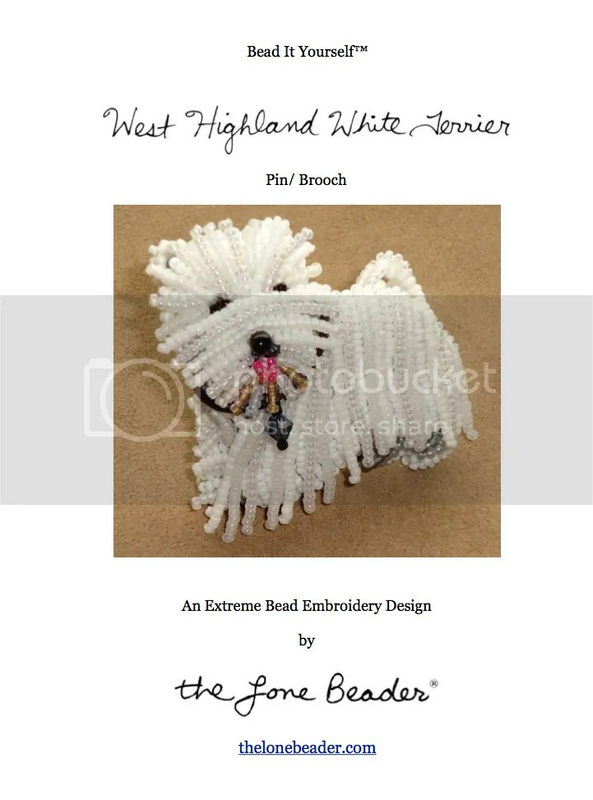 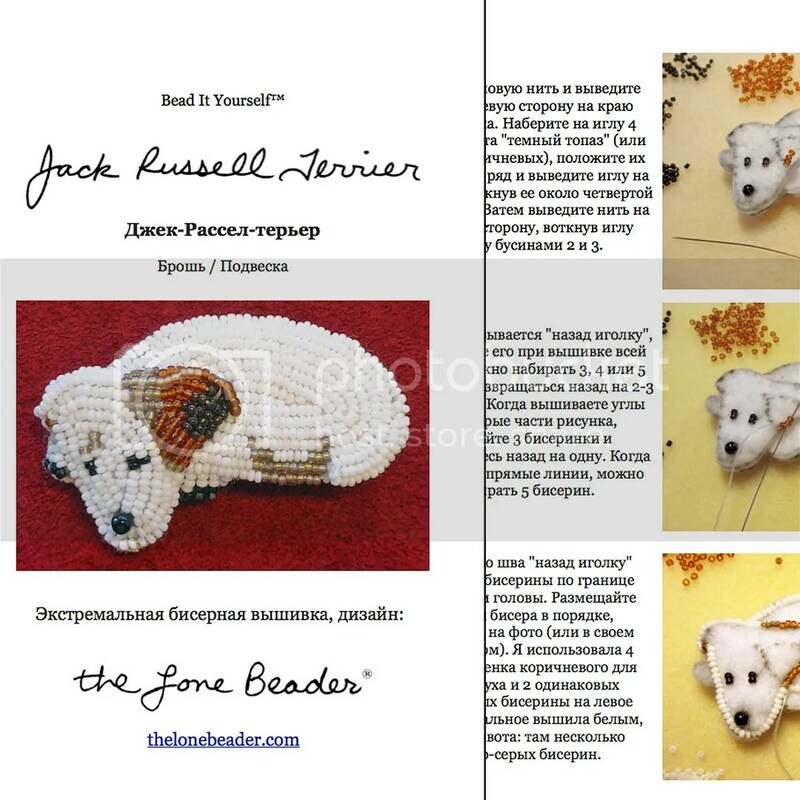 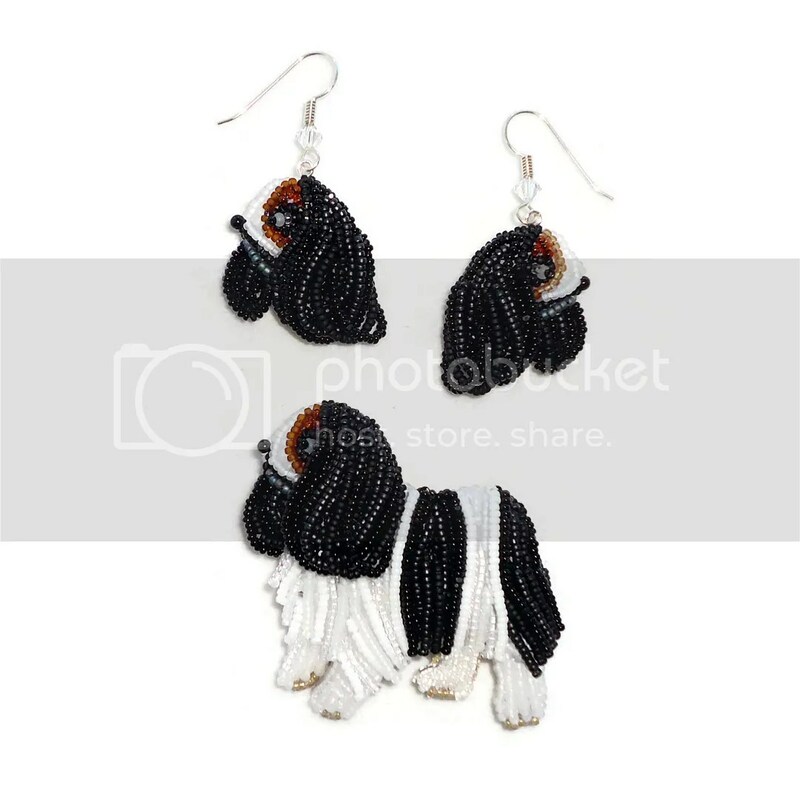 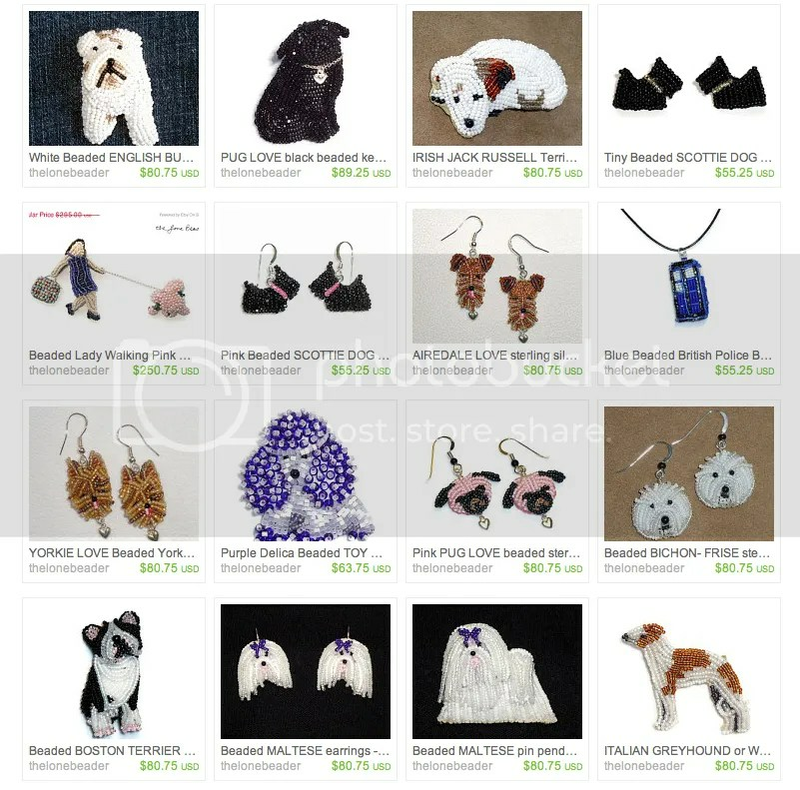 Jack Russell Terrier Beading Pattern in Russian! 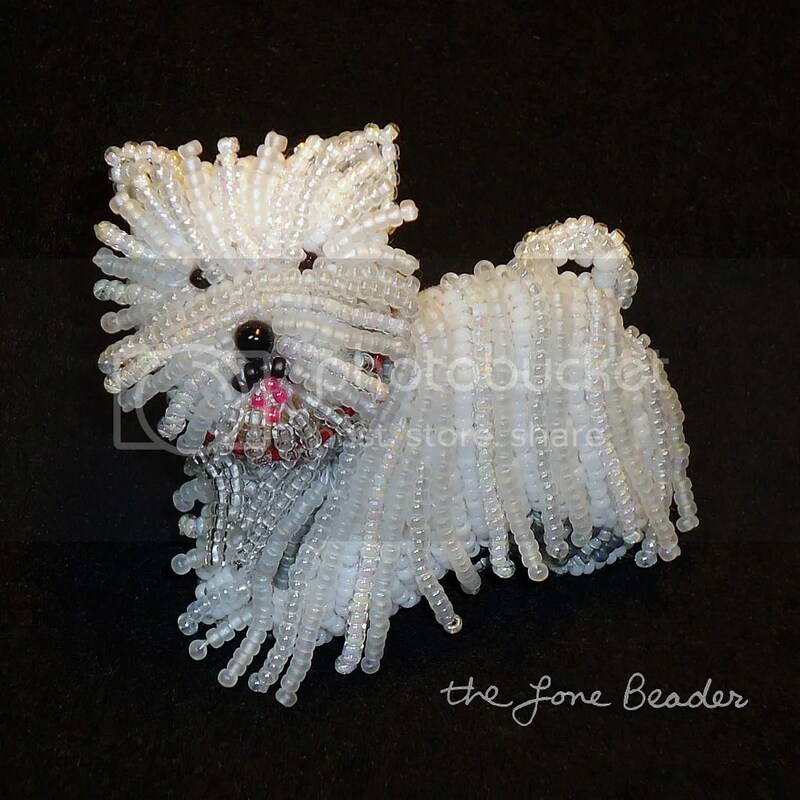 I also made a new beaded Westie pin! 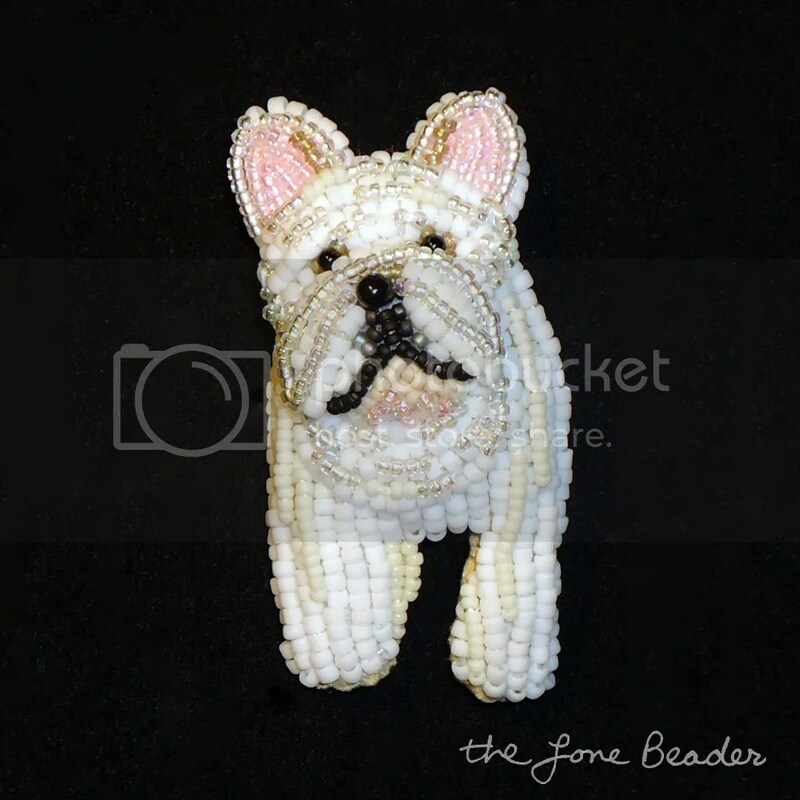 This one is wearing a red leather collar. 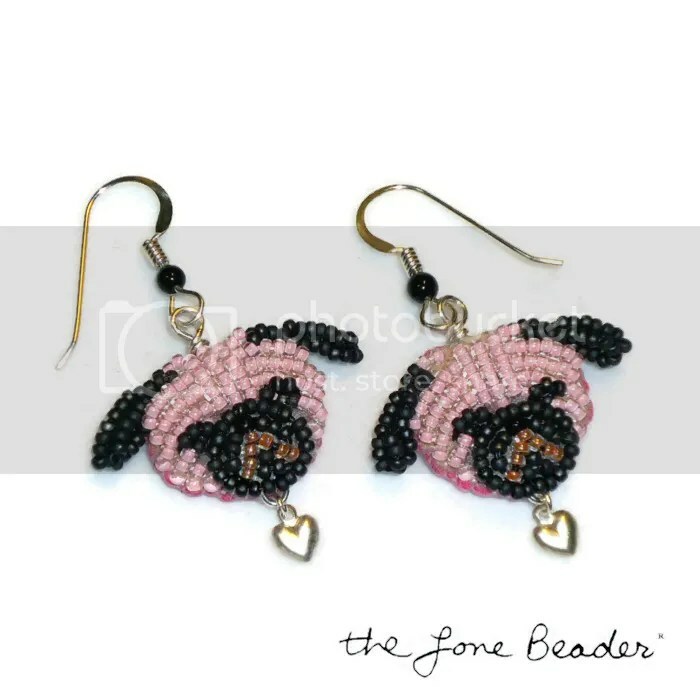 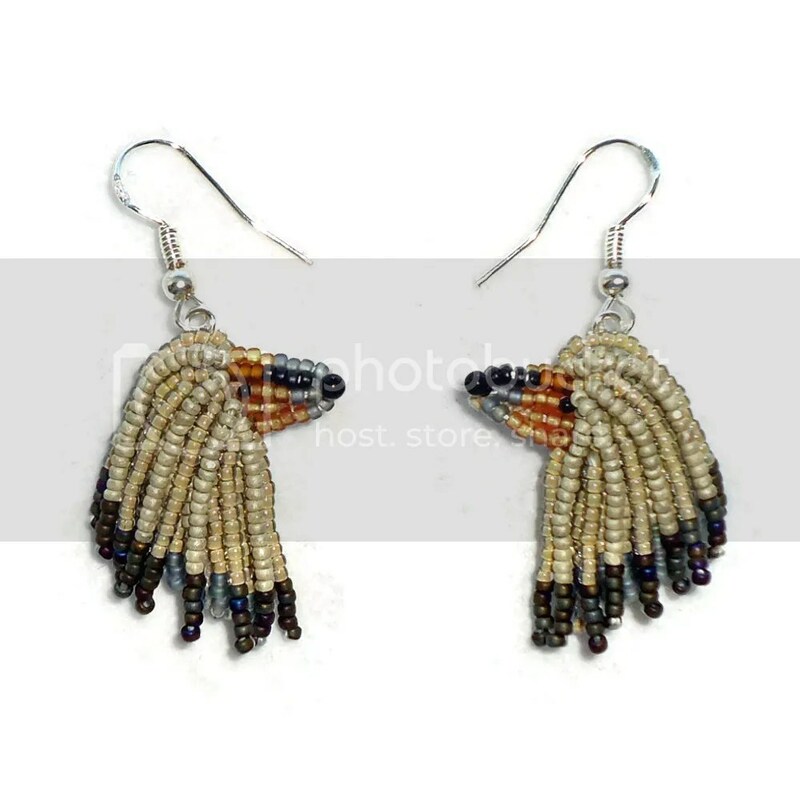 Click the photo to view more details on Etsy.